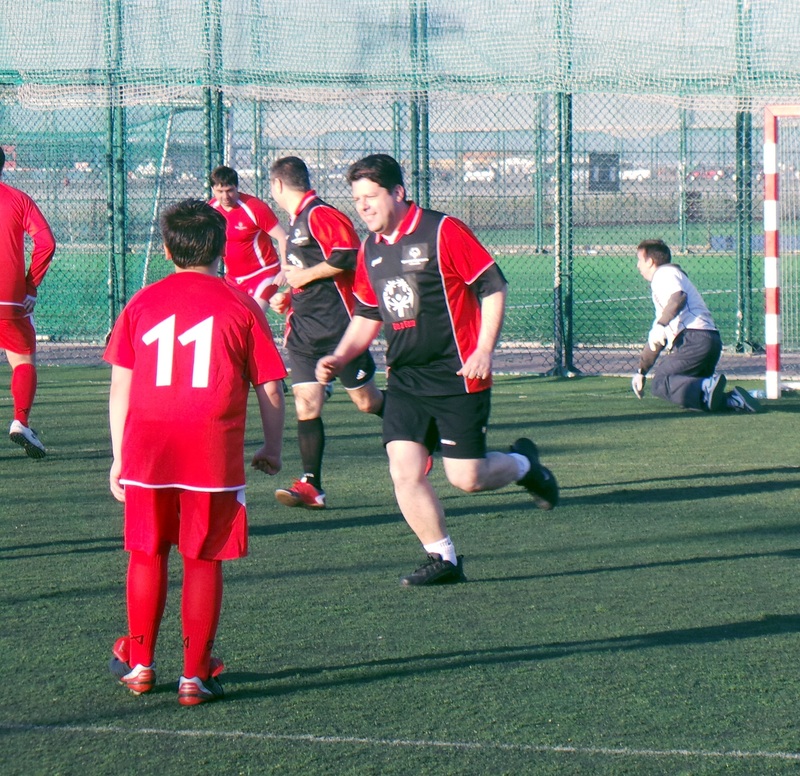 Special Olympics European Football Week (May 18th-26th) has taken place across Europe, the purpose of which is for communities to come together to create more opportunities for people with intellectual disabilities in football. It kicked off with 55,000 athletes in 50 countries taking part in hundreds of events. 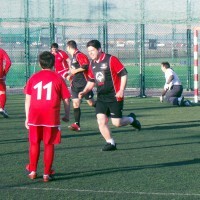 “EUFA is very proud to be involved in the annual Special Olympics European Football week initiative since the year 2000. Football is a powerful way to instil the values of respect, acceptance, skill and inclusion to communities all over Europe. 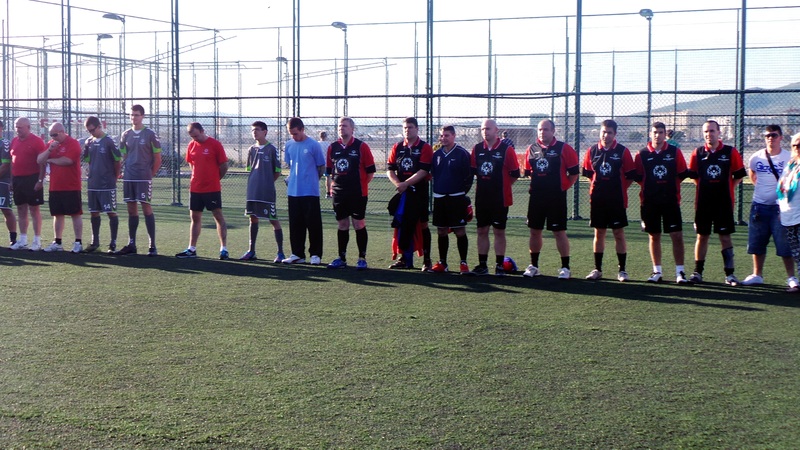 As the European Governing body , UFEA is committed to support the Special Olympics 2013 Football week activities, so everyone, regardless of ability level, has the opportunity to enjoy football”. May 24th here in Gibraltar was a most auspicious day coinciding with football week as UEFA voted to accept Gibraltar FA into the UFEA family as Team54. 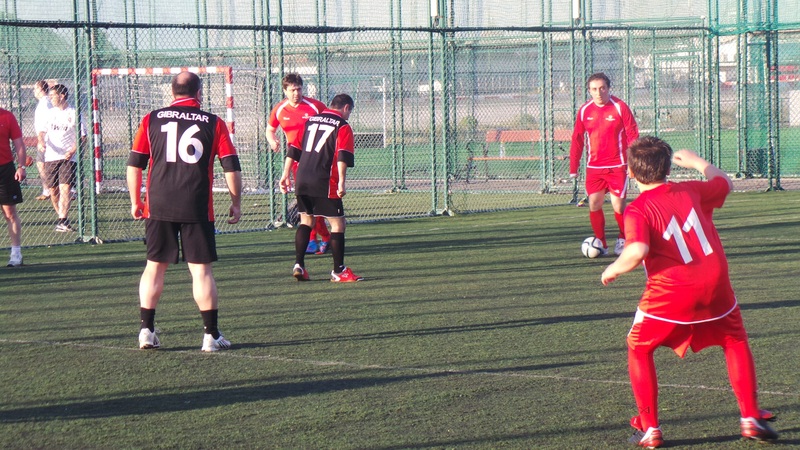 Here on the Rock two events took place which included a triangular tournament on Wednesday 22nd May. 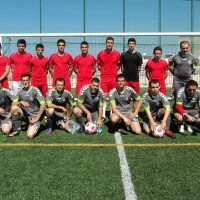 Two teams, Special Olympics and a team comprising of MP’s and staff members from No6 convent Place, (Government Offices) played a rousing game much to the delight and cheers of the supporters. It was however touched with poignancy as a minutes silence was held prior to the game to remember Bryan Vinent and Steven Posso, two football coaches who had died unexpectedly within six months of each other. 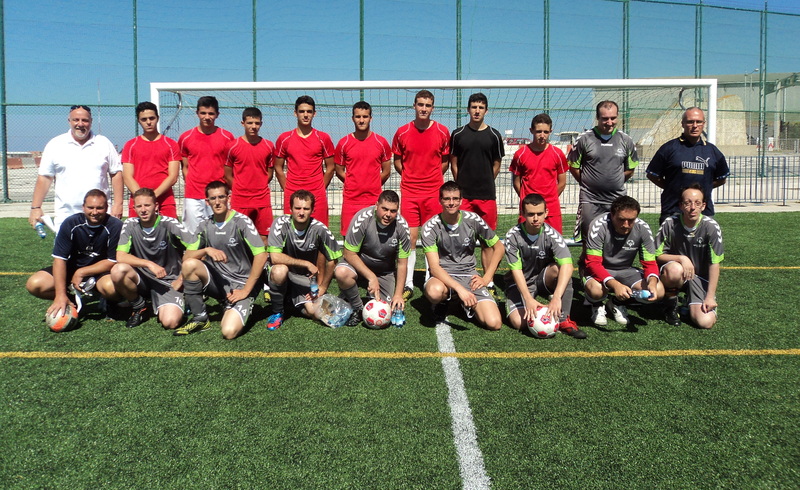 The team were in action again on Saturday 25th May where, under blue skies and a refreshing breeze they played the Under 16 GFA selection team. 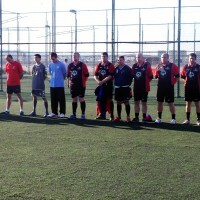 Football is the world’s most popular sport and Annie Risso, National Director Special Olympics Gibraltar thanked everyone for taking part; “European Football Week provides a fantastic opportunity for everyone to do something to promote respect, acceptance and inclusion for people with intellectual disabilities. I would like to thank everyone who took part”.